Landscape design, lawn maintenance, and irrigation management are prerequisite to enhancing the beauty and value of commercial buildings. 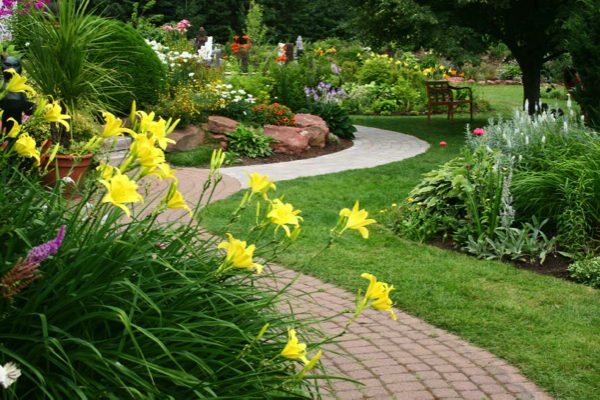 In the Sumner, WA area, we at Nasim and Sons, Inc. provide commercial landscaping and commercial lawn care services for all kinds of residential and business property. 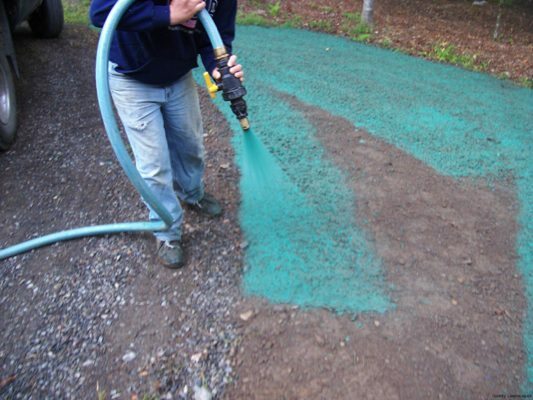 We have many years of experience designing and installing commercial landscaping and lawn maintenance. In the Sumner area, we employ dedicated and talented workers for commercial landscaping, and lawn maintenance and management. We have well-maintained equipment and Bobcat© skid-steer loader machinery for commercial landscaping and grading of the drainage on your Sumner area property. 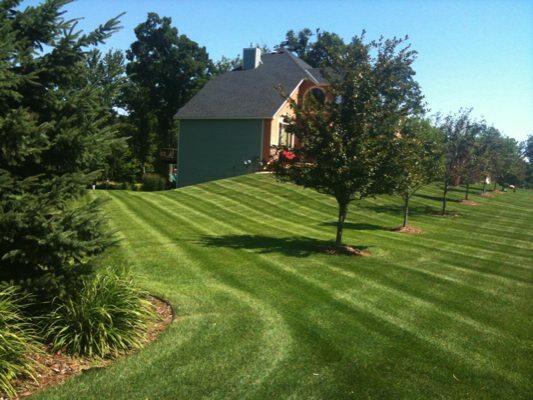 We have been providing lawn maintenance and landscape layout redesigning services to the Sumner area residents for many years.